Run a 5k through a zombie infested course - make it out “alive” and earn a finisher medal! Awards given to top finishers in multiple gender/age categories. Ankle-Biters can run their own 1-mile race, where the fright factor is dialed down For maximum kid FUN! 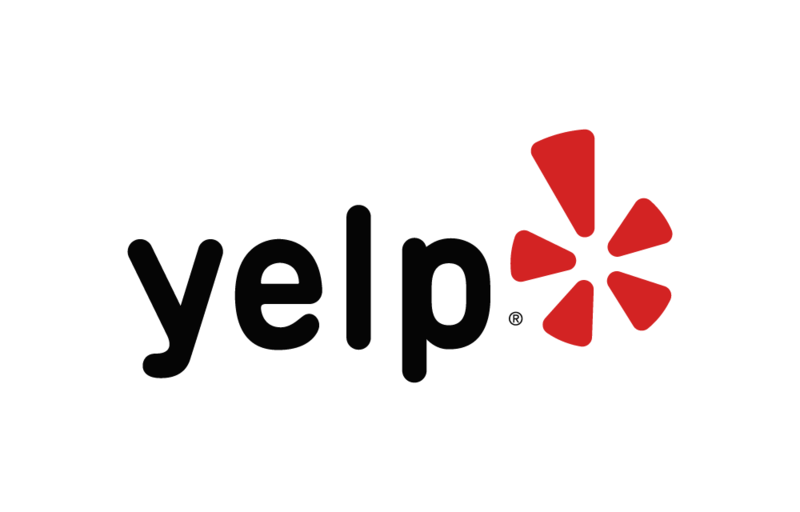 Below are some of the highest rated restaurants in Smyrna as well as the highest rated activities in Smyrna. Extend your experience with all Smyrna has to offer. Raceentry.com also cannot attest to the validity of individual Run For Your Life - 2018 Zombie Run reviews. All of the information about the race has either been supplied by the event staff or can be modified at any time by their race management. 2018 Run For Your Life - 2018 Zombie Run registration details are only as accurate as the event has made them.